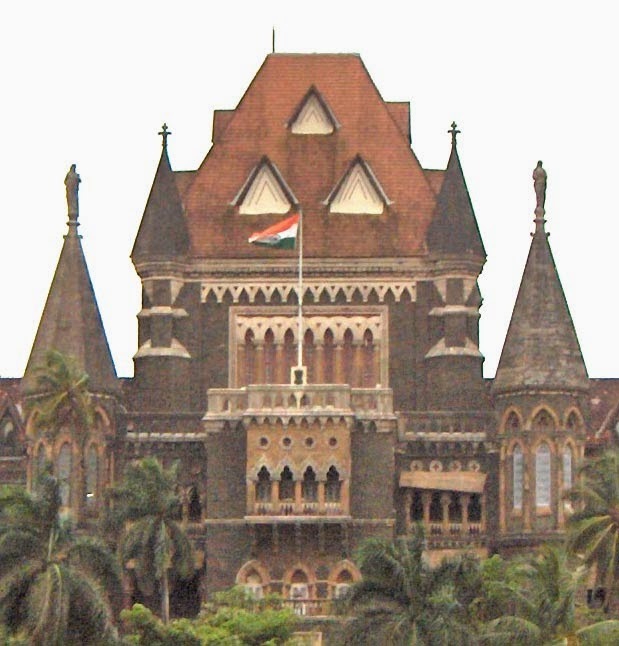 The Hon’ble Bombay High Court has held in Annete Bulchandani vs Mrs. Iris Fernandes & Ors that a suit for specific performance of an agreement for sale of land situated outside the jurisdiction of the Hon’ble Bombay High Court will be maintainable in the Court, after seeking leave under Clause 12 of the Letters Patent, even if the proposed Plaintiff has alternatively prayed for setting aside sale of the land to a subsequent transferee. Judgment can be found here. “…17. Shorn of all appendages and details, the controversy in the present suit involves enforcement of personal obligations of the Defendant vendors to convey the property to the Plaintiff. It is alleged that in breach and defiance of these obligations, the Defendant vendors have entered into a collusive transaction with third party purchasers. The Plaintiff seeks alternatively a declaration of invalidity of this transaction or joinder of the transferees in passing title to the Plaintiff. The plea seeking cancellation or invalidity of the subsequent conveyance arises in the present suit only incidentally. The suit is essentially for an enforcement of a personal obligation undertaken by the Defendant vendors. Whichever be the form of decree that may have to be passed in the suit, the effect is to pass the title effectively to the Plaintiff in fulfillment of that personal obligation for the purpose of which alone the suit is filed. That the suit incidentally involves denuding of title of a third party does not change the character of the suit. The suit is still very much a suit for enforcement of a personal obligation undertaken by the original vendor….